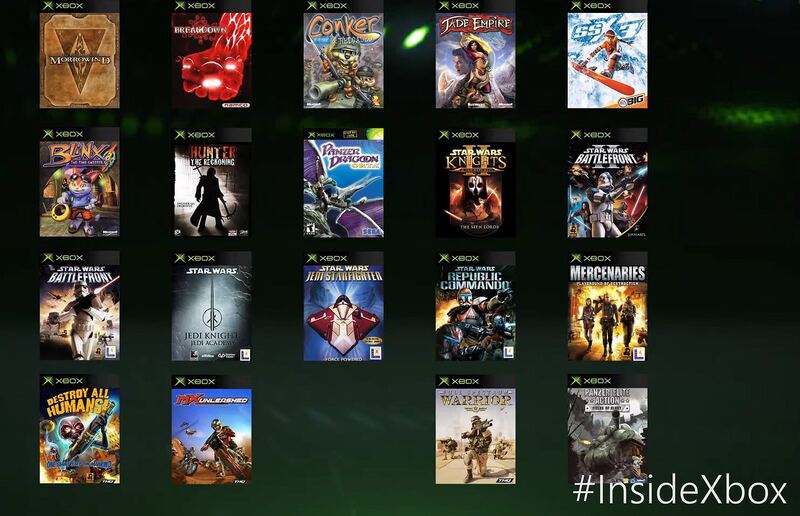 [Update] Microsoft has announced the next wave of backwards compatible original Xbox titles on today’s Inside Xbox broadcast. Alongside the titles mentioned in this post, new games added to the library include Breakdown, Conker Reloaded, Jade Empire, SSX3, Blinx, Hunter: The Reckoning, Panzer Dragoon Orta, Star Wars: Knights of the Old Republic II, Star Wars Battlefront 1 & II, Star Wars: Jedi Knight Academy, Star Wars: Jedi Starfighter, Star Wars: Republic Commando, and Mercenaries. 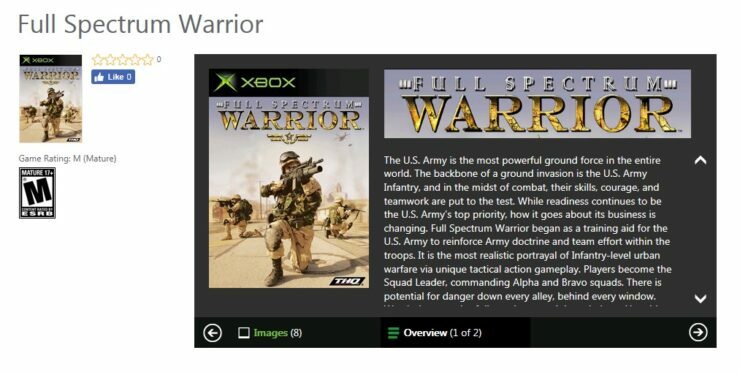 [Original story] The next wave of potential OG Xbox BC games, including Morrowind GOTY Edition and Destroy all Humans, have surfaced on the Xbox Store. 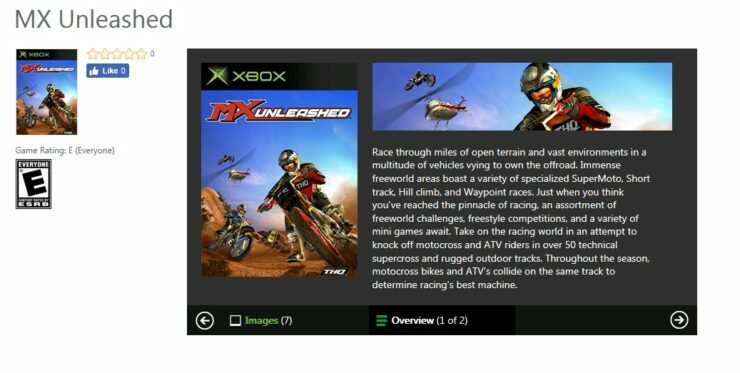 These titles haven’t been included in the Games on Demand service on the Xbox 360, and have now been added to the 360 store. If Morrowind is indeed being made backwards compatible, 3 mainline Elder Scrolls titles will be playable on the Xbox One. 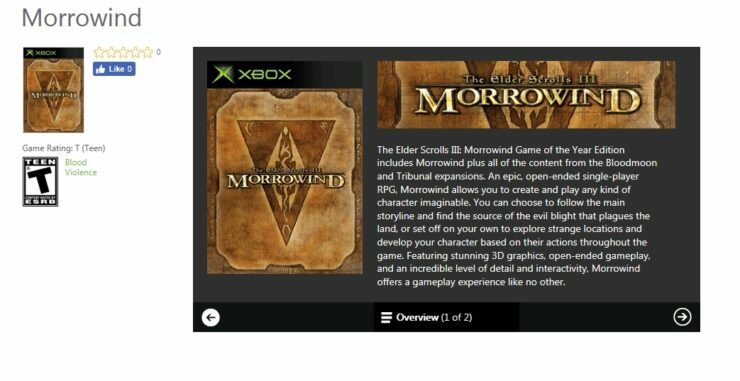 The OG Xbox version is listed as the Game of the Year Edition which includes Morrowind plus all of the content from the Bloodmoon and Tribunal expansions. In Destroy all Humans, players take on the role of alien Cryptosporidium 137 and terrorize the people of Earth to harvest their DNA. Microsoft hasn’t officially confirmed these titles to be made BC compatible so take this information with a grain of salt for now.